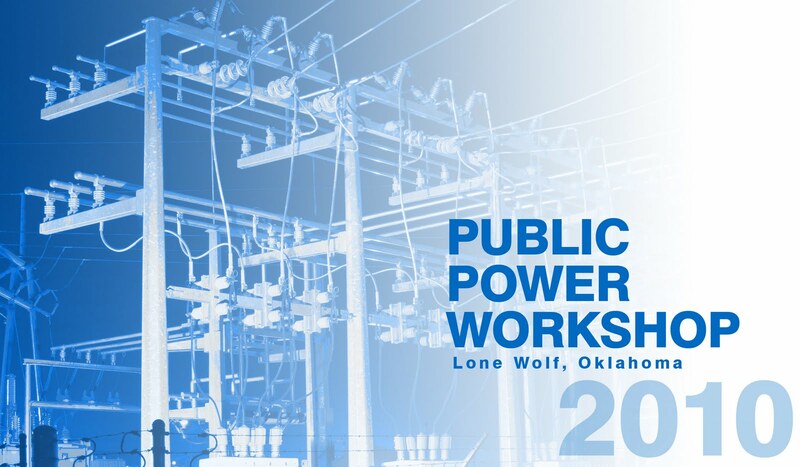 Garver's Energy Services Group recently served as a Silver Sponsor at the annual Public Power Workshop in Lone Wolf, Oklahoma. The Grand River Dam Authority, Municipal Electric Systems of Oklahoma, and Oklahoma Municipal Power Authority cosponsored the event. Garver met with more than 100 public power, electric utility, and supply attendees from Oklahoma, Kansas, Texas, Missouri, and Arkansas. Garver's sponsorship opened the door to introduce our energy services to potential clients and develop new business relationships.